Gold Rush Expeditions, Inc. is proud to present the Historic Jasper Mine Property. 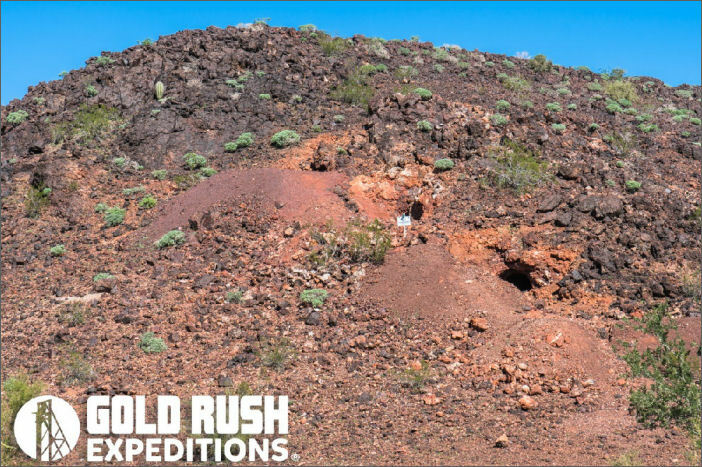 This is a 20 acre lode mining claim for sale exclusively through Gold Rush Expeditions, Inc. The Jasper Mine is located just outside of Bouse, Arizona and has been properly staked and marked at all corners. 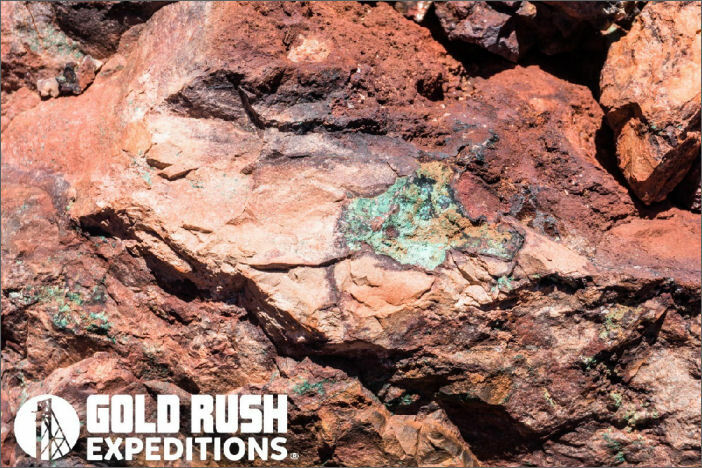 All Gold Rush Expeditions, Inc. claims are meticulously surveyed, mapped and researched. Field work is completed by our own Survey Team with over 20 years experience. This Jasper Mine consists of multiple mine openings littered all over the claim. The historic name of this mine is actually the Bouse Jasper Hematite. The Surveyors reported substantial jasper and hematite samples on the surface. The mines were originally worked for gold and showed high potential for platinum. Largest returns will be on the deposits of gold and platinum. There is easy money to be made on the Jasper Mine in samples and stones to be sold to rockhounds. There are thousands of tons of high quality samples of jasper and hematite. Access to the mines is direct and relatively easy. It does require 4wd and a good bit of clearance for some wash crossings and gulches on the roads in. This claim is located in sunny Arizona and can be worked year round. There are no resources and the Jasper claim is located in a markedly harsh area of the Arizona desert. Only minimal amounts of gold were located during the 1900s. while searching for the gold deposits, the jasper and hematite were piled up as waste rock. In the early 1960s rock collectors began to notice the beauty of the jasper and hematite.  This started a bit of a rush on samples of contrasting rock.